Three former patients of Dr. Burzynski’s Antineoplaston (ANP) therapy are having weddings this year. Laura Hymas’ story was covered in great extent in Burzynski: Cancer Is Serious Business, Part II. She was diagnosed with a Glioblastoma Grade IV brian tumor on Christmas Eve in 2010.
while telling Laura in the same breath that she will not survive. This October, Laura and Ben will be married in their hometown in England. I will be attending their wedding and will share updates and photos from their wedding in late October. 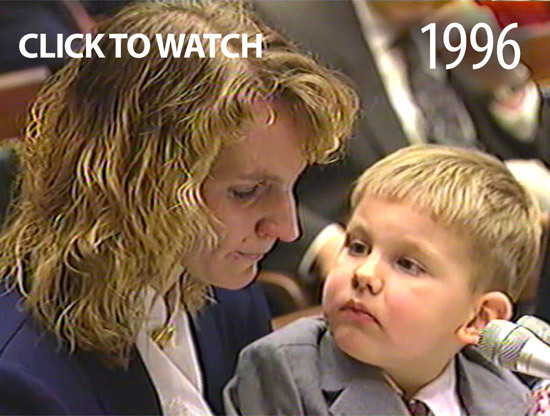 Dustin Kunnari was diagnosed with a deadly medulloblastoma brain tumor in 1994 at only 3 years old. 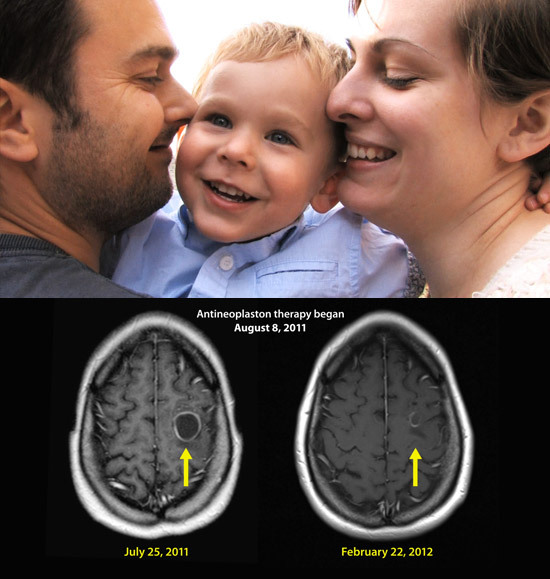 chemotherapy and instead decided to have Dustin treated with Antineoplastons (ANP). was seen begging the FDA in front of Congress to allow Dustin to continue his life-saving therapy. See a recent news segment with the Kunnari family (click here). On August 17, 2013—Dustin Kunnari was married to the lovely Calah Hester. 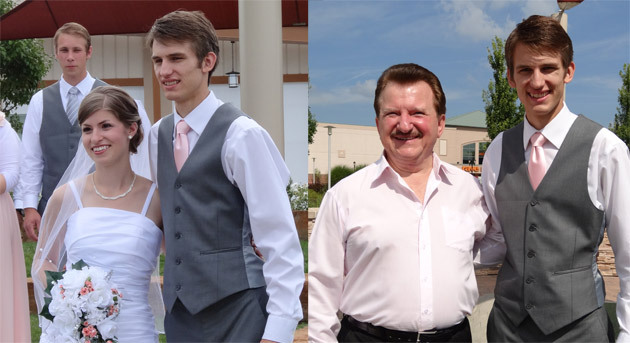 Below are photos of Dustin’s wedding with Dr. Burzynski in attendance! At age 22 Kendra Gilbert was diagnosed with an Anaplastic Astrocytoma brain tumor. 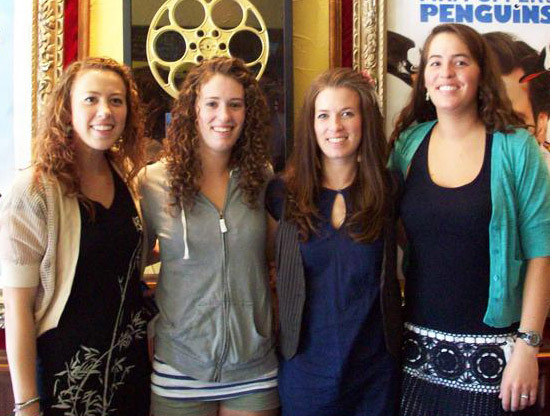 In 2007, after all conventional therapy failed her, she began Antineoplaston therapy. Kendra completed Antineoplaston therapy in 2009. As of right now (September 2013) Kendra has been cancer-free for 5 years. She will be married later this year. Read a 2011 news article about Kendra. the lives saved using Antineoplastons still continue to grace the Earth. if you are a USA Netflix DVD subscriber!! We ship worldwide—the following business day upon ordering. Combo of Part 1 & 2 together and when ordering multiple copies. VISIT BURZYNSKIMOVIE.TV – HERE – FOR THE INTERNATIONAL PPV PORTAL. Burzynski: Cancer Is Serious Business Doc Series on Flickr! Follow director Eric Merola on Facebook to be alerted of new projects!